It was lowly then—the firewater of peasants, a tincture for ills. But it was hardy, yawning its toothsome spines in the face of the harsh West Texas elements, withstanding the hooves of creature and time. 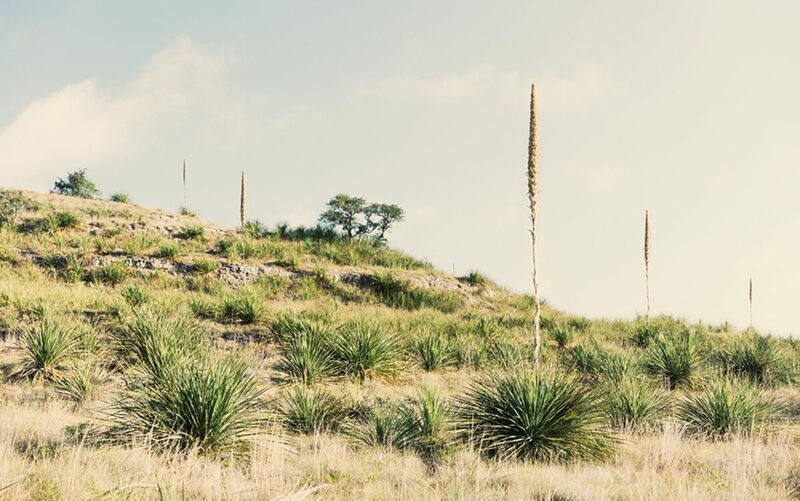 Sotol - the first alcoholic beverage ever consumed in Texas - was sipped as early as 800 years ago. Now, this spirit is rising. The coyote knows this and grins. It’s wise to join him. Some 13,000 years have passed since the first native peoples wandered the desolate Lower Pecos Canyonlands. Despite relentless conditions, these pre-Texans were more adept than daunted, making use of whatever animal or plant they could find, sotol included. Cave paintings in remote rock shelters, like Fate Bell Shelter in Seminole Canyon State Park, tell of eating its pulpy heart and weaving mats and baskets out of its limbs. But burned rock middens whisper more—a potion for ailments and ceremony, an earthly intoxicant for unearthly whims. The Spanish taught the Natives how to distill. And then came the soldiers, settlers, and cowboys. 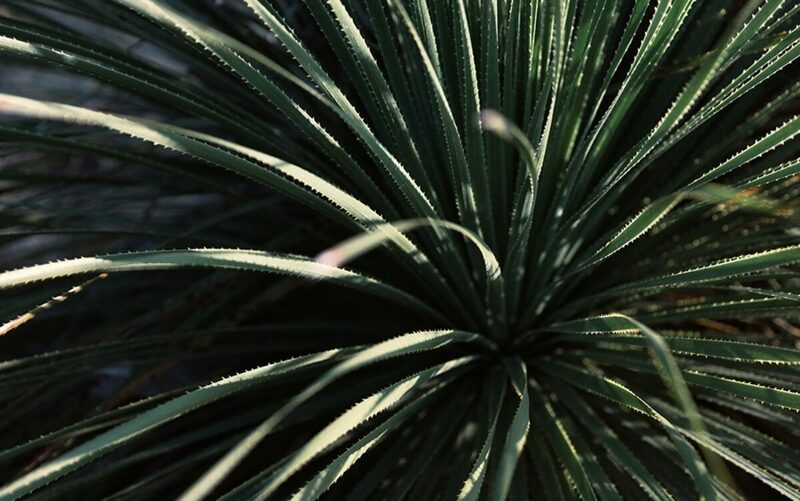 While more popular spirits were poured during the waging of war, rumbling of ranches and gushing of oil, sotol was being sipped in the shadows. But things being closer than they appear, it didn’t require a border crossing. 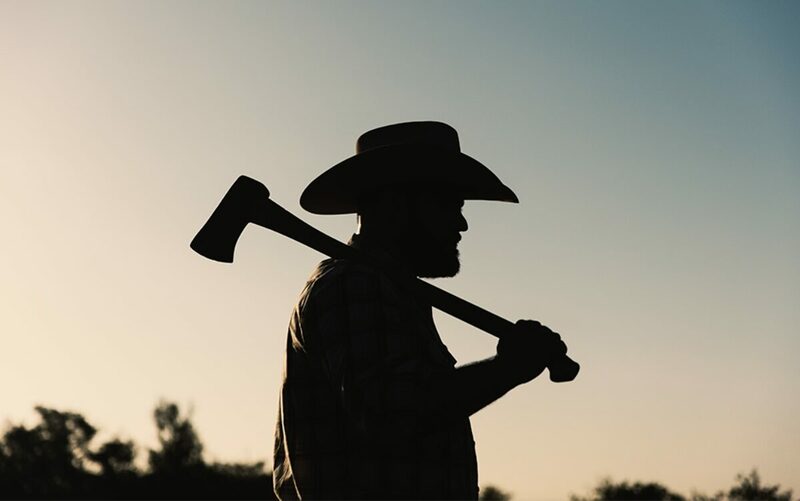 Rumor has it being bootlegged in the dusk of West Texas for some 300 years. But it’s best not to dwell on particulars, you don’t want to miss the show: the four-legged trickster playing the drums and visions you didn’t even know you had parading in and out of color across vast, vacant plains.